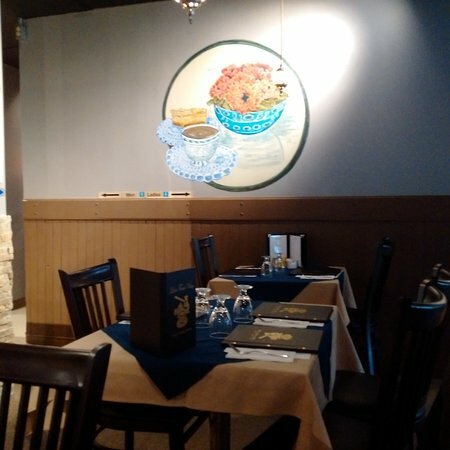 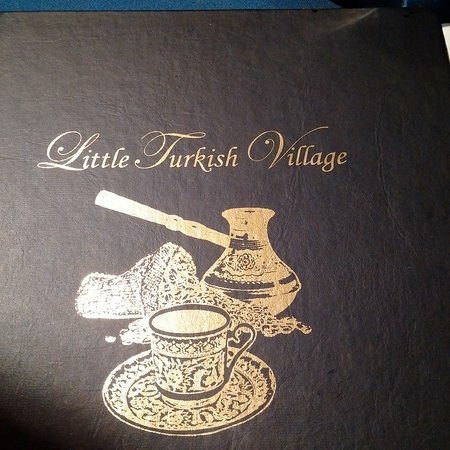 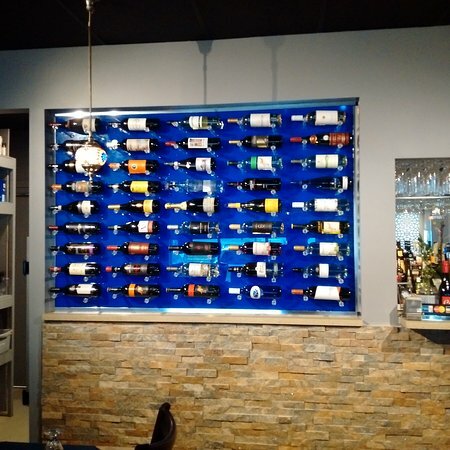 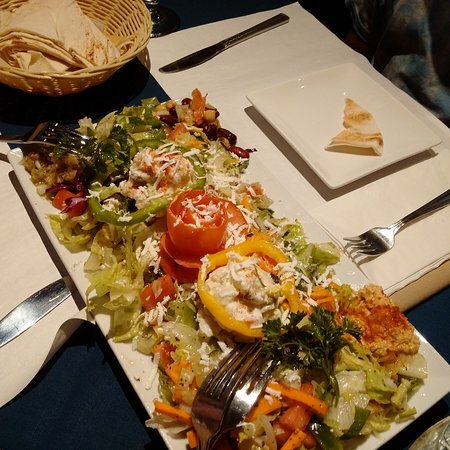 For delicious Turkish cuisine right in the heart of Orleans, dine at Little Turkish Village. Each evening, our chef serves up a mouthwatering medley of beef, lamb, seafood, chicken and vegetarian dishes. 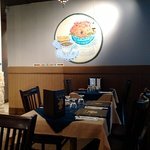 We are a fully licensed restaurant and also have free parking. 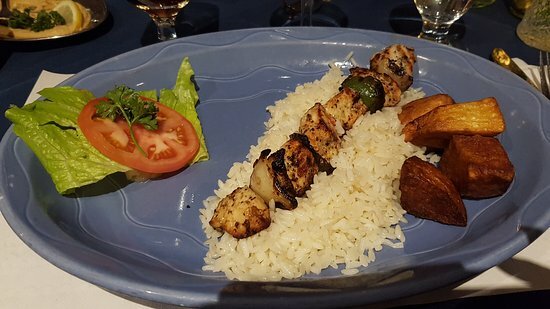 Call us and make a reservation today. 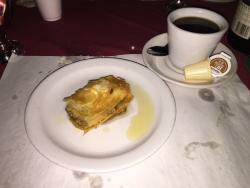 Very good in every respect!! 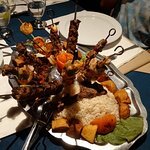 Great ambience, great food, great veg kebabs, wonderful service, definitely recommend this hidden gem in Orleans. 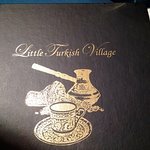 Get quick answers from Little Turkish Village Dining Lounge staff and past visitors.